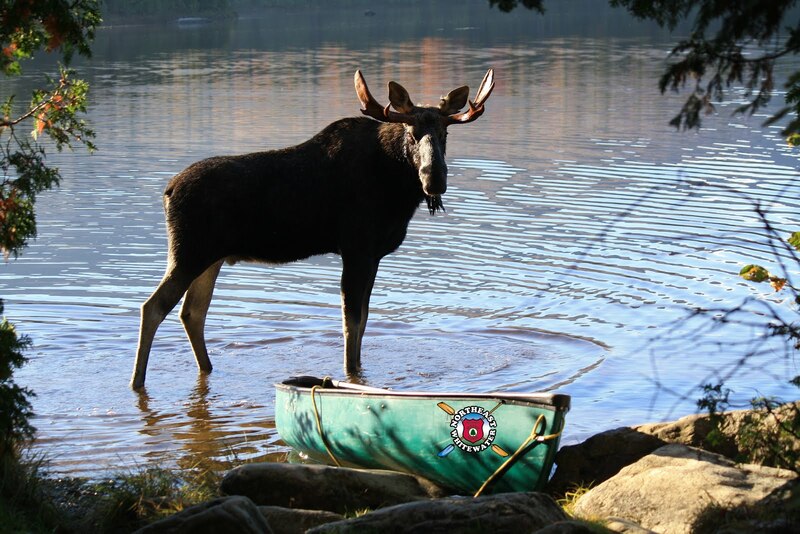 Northeast Whitewater: Moosehead Lake Adventure Destination: Tis the Season! The season has officially started here at Northeast Guide Service! Last weekend was our first river outing. A group of students from Colby College came up to attend a two-day Canoe and Kayak clinic. They learned how to navigate their boats on Maine’s wonderful and challenging white water. Everyone had a lot of fun learning the basics to white water canoeing and kayaking. They even persevered through a spout of wintry weather, with a high of 35 degrees and snow. 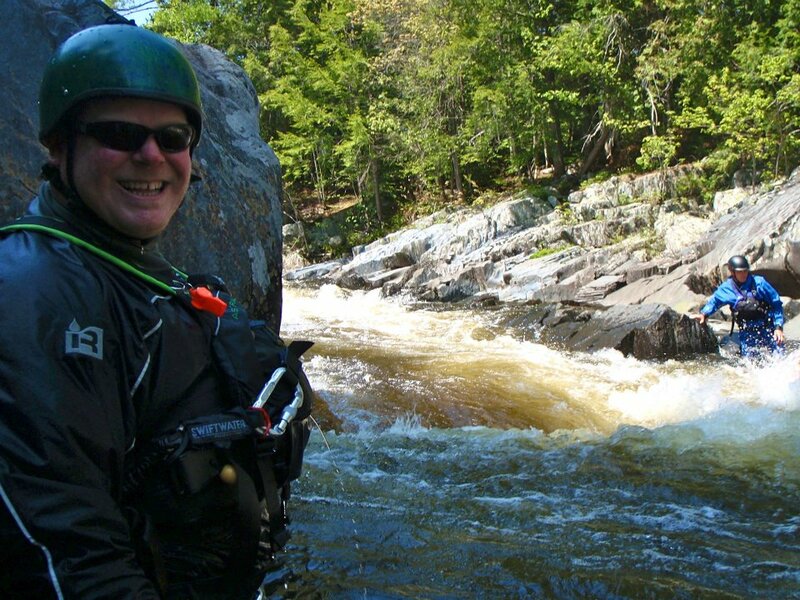 They will be returning this weekend for a Swift Water Rescue course, their hopes are to be able to bring these skills back to Colby College’s outdoor club, in order to teach others who share a love of white water boating and Maine’s mystic wilderness. Coming up really soon we will be hosting our first over-night trip of the season. We will take our guests on a day of inflatable kayaking followed by camping on the side of the river in our wilderness campsite. The next day they will have an adventure packed white water rafting trip on Kennebec. They are in for wonderful time. New this year Northeast Guide Service is offering overnight trips every weekend on the Kennebec river and staying on our wilderness site on Indian Pond. 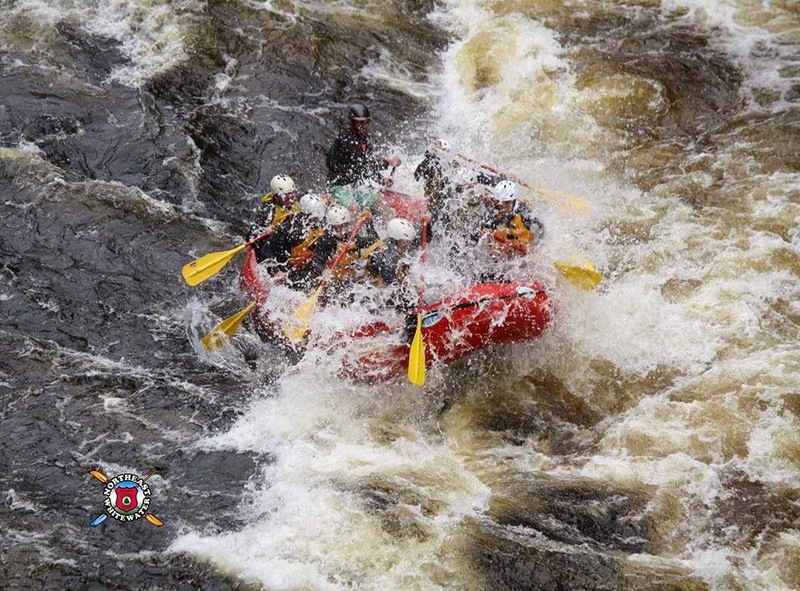 We are fast approaching warm weather and white water fun! Come join Northeast Guide Service on the river, call us to make a reservation so we can help make your vacation unforgetable!